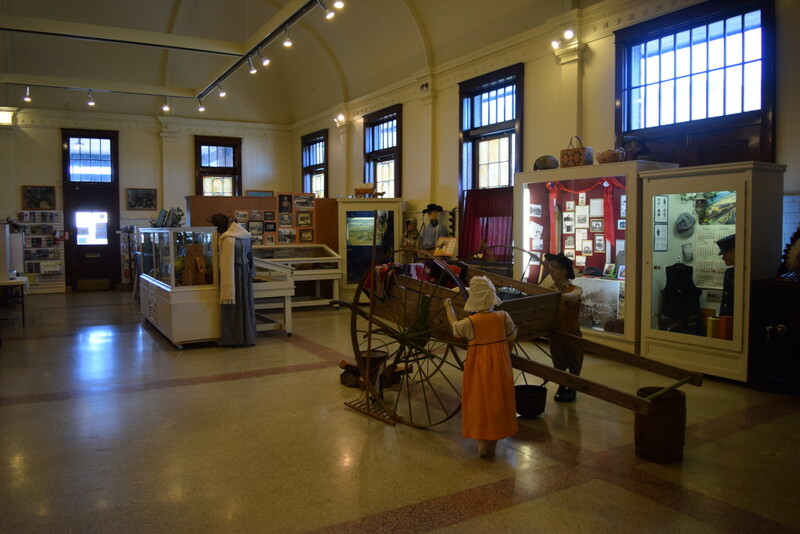 The Lewis County Historical Museum maintains a quarterly exhibit schedule to ensure your next trip to the Museum will be completely different than your last. The Museum rotates featured exhibits throughout the year to tell the diverse story of your history every time you walk in the front door! ROUND UP THE MUNCHKINS AND JOIN US FOR THE WILD WILD NORTHWEST! We are excited to bring the rough & tough wild west back to Chehalis, in our own little exhibit showcasing everything from saddles and boots to whiskey decanters. Keep an eye out for this exhibit coming late summer 2015!